Ghost Bride has been selected for the first wave of films for the Montreal Horrorfest this year. TV 3 news article about David Blyth's new film Ghost Bride with footage about the contraversal banning of Angel Mine and the continued success and international acceptance due to Wound. World TV sent a link - containing a video of a Chinese news article about Ghost Bride. David Blyth’s independent feature Ghost Bride has had a 25-screen opening in Manila over the weekend after being picked up by longtime Filipino distributor PMM. 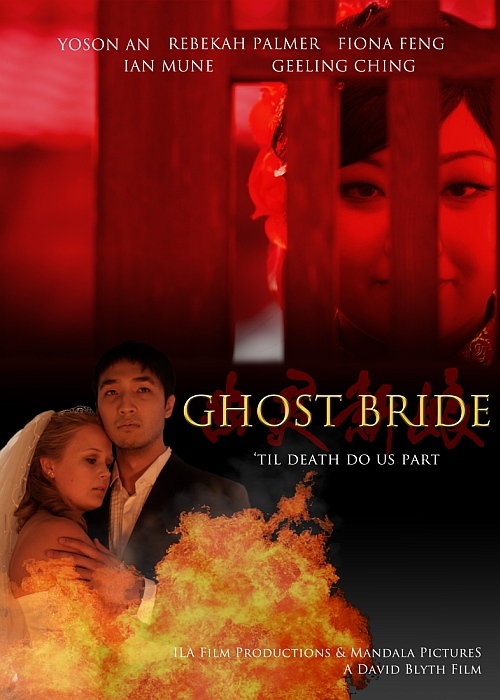 Ghost Bride had its world premiere in Auckland in late 2013, the opening night film (appropriately on Halloween) at the inaugural edition of the Asia Pacific Film Festival in Auckland. Its first major market outing came at Hong Kong’s FILMART in March, presented by US genre distributor Acort International. 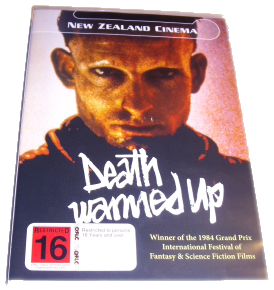 Read the entire article on Screen NZ (free signup required). Ghostbride has been released on DVD. 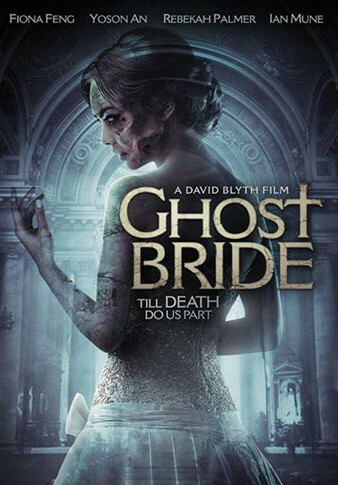 David Blyth's latest film Ghost Bride premiered Halloween night 31st October 2013 at Rialto Cinema Auckland. 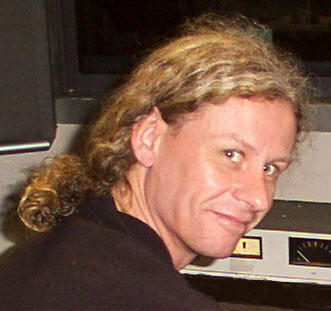 Watch this clip of David Blyth's latest film.